WHAT IS A HARMONIC SPACE? No matter where you are in the world, you will know all is well at home. Don't get up. A Harmonic Home dims the lights for you. 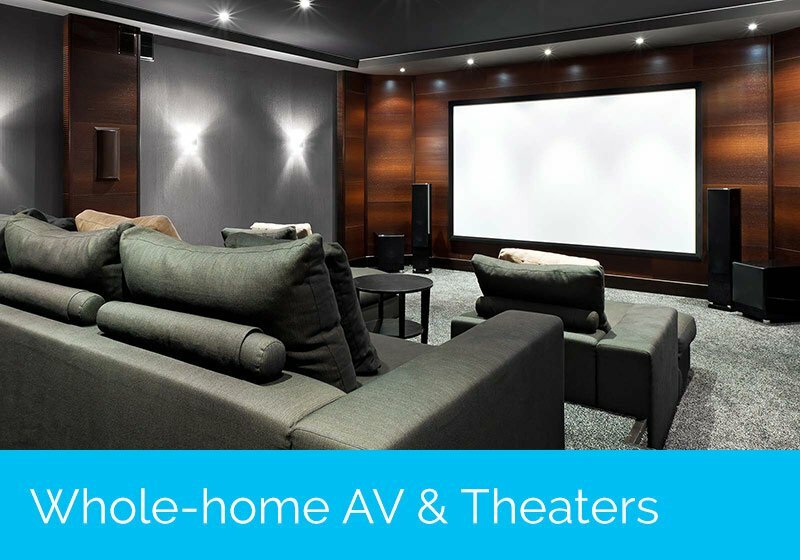 Harmonic Homes AV experts bring a whole new meaning to home movies, no matter where in the house you like to watch. With Harmonic Homes, the climate adapts to you. Perhaps the sun does revolve around you. 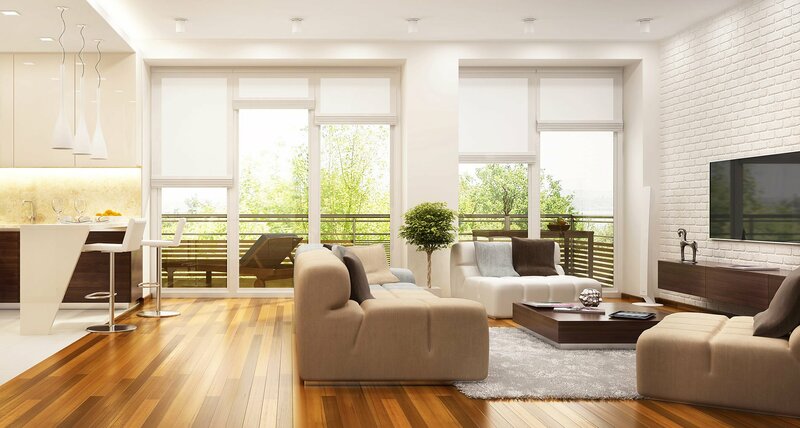 With Harmonic Homes automation solutions, your home knows the sun tends to blind you around 3pm in October. 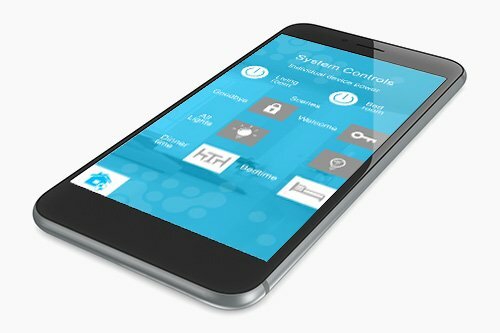 We guarantee the most affordable totally immersive home automation solution on the market today. 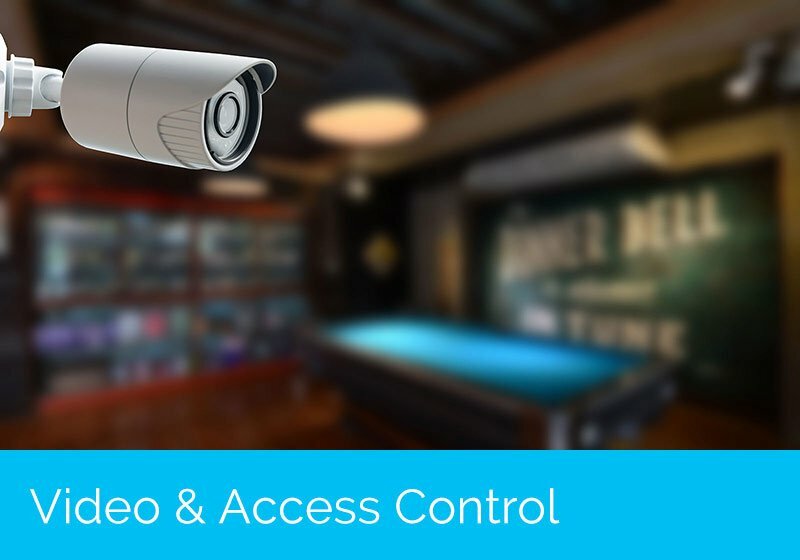 Our experts custom program your security, environmental and entertainment preferences into one simple-to-use app, so you have total control of your home from anywhere on any device. 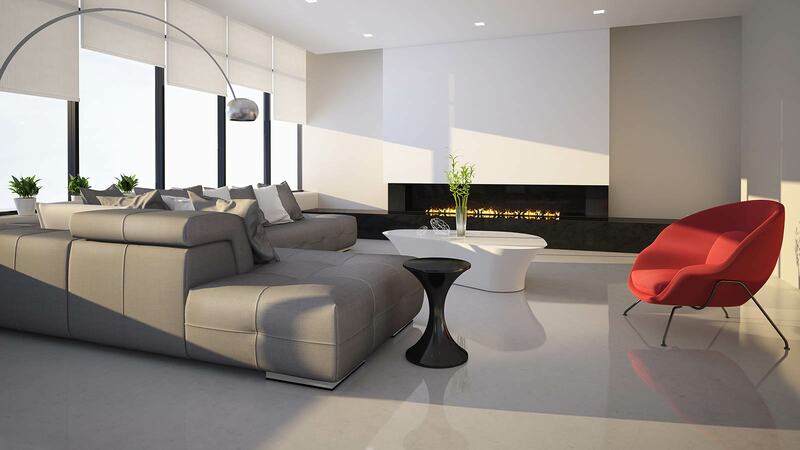 Designing intuitive spaces so you find harmony where you live & work. 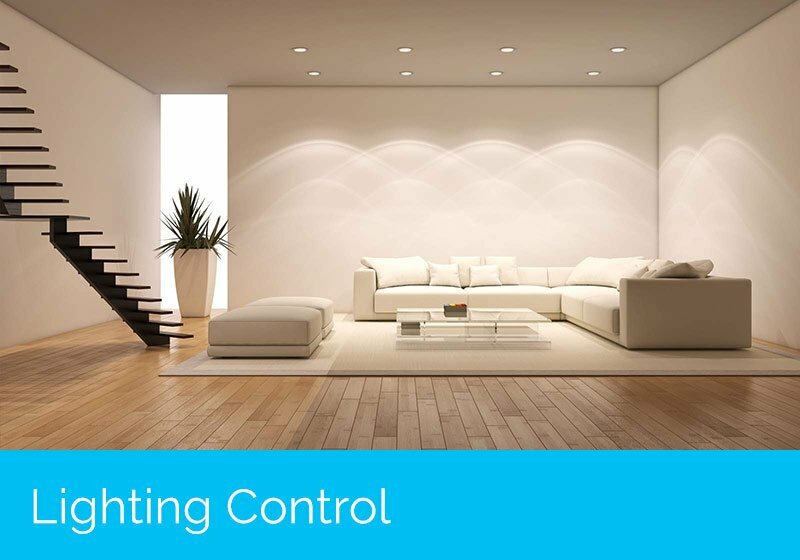 Our engineers are passionate about designing efficient home automation systems that are less expensive to implement and operate. Non-evasive and hassle free. Our experts do all the work and every Harmonic Homes install is fully guaranteed and backed by 24/7 support. Tech smarts not required. 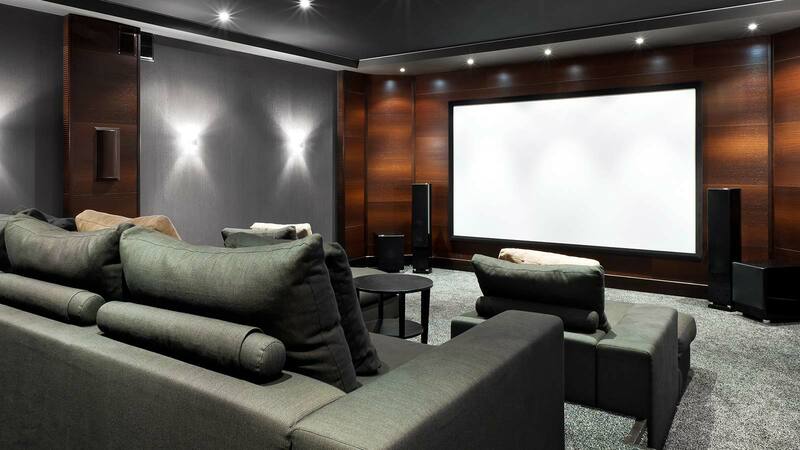 We do all the programming, providing you one-touch access to any “scene” you desire in your home. Smart Home & Smart Workspace solutions are becoming more the norm than the exception and as a result of this all kinds of plug-n-play products are flooding the marketplace. All of these options & products present a range of technology platforms and devices that are not necessarily designed to work in harmony. 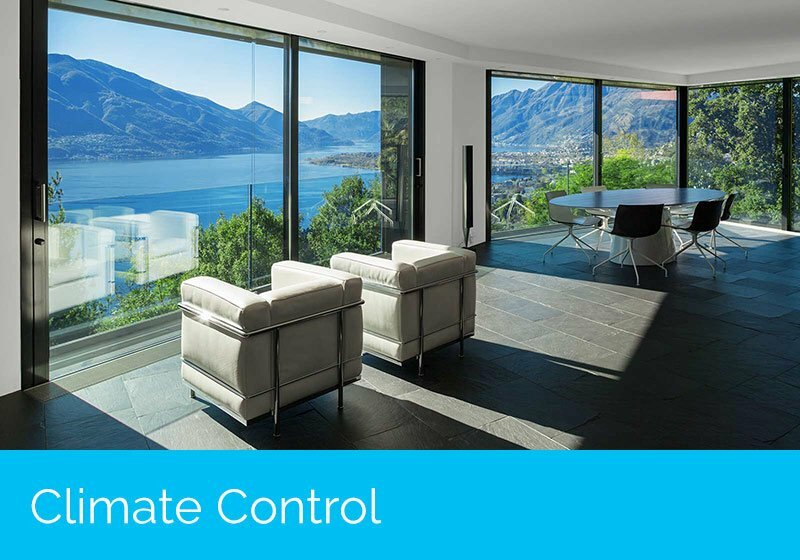 Our mission at Harmonic Automation is to provide cost effective, tailored solutions that control all aspects of your home or commercial environment at the touch of a button. 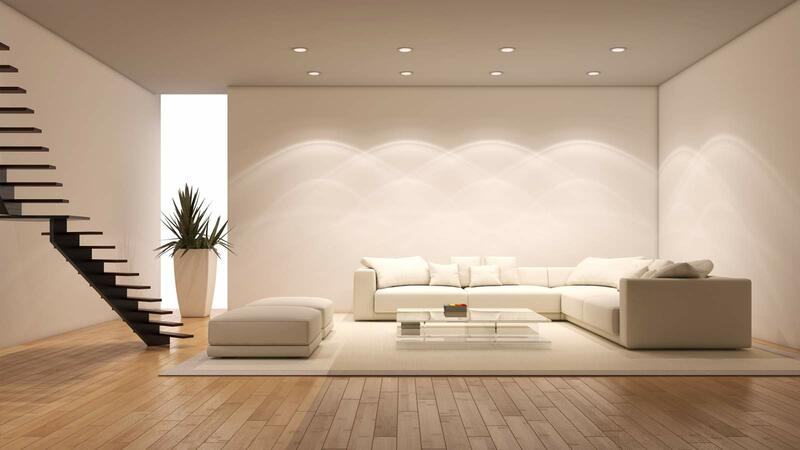 Our customers are home owners, commercial property managers/ owners, builders & designers. 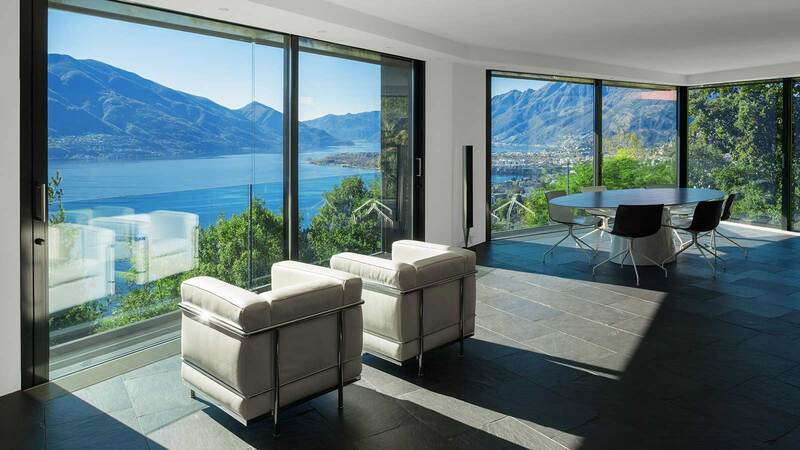 We have programs to support designers and builders so that they maintain a competitive edge in the ever changing custom home & high end design space. 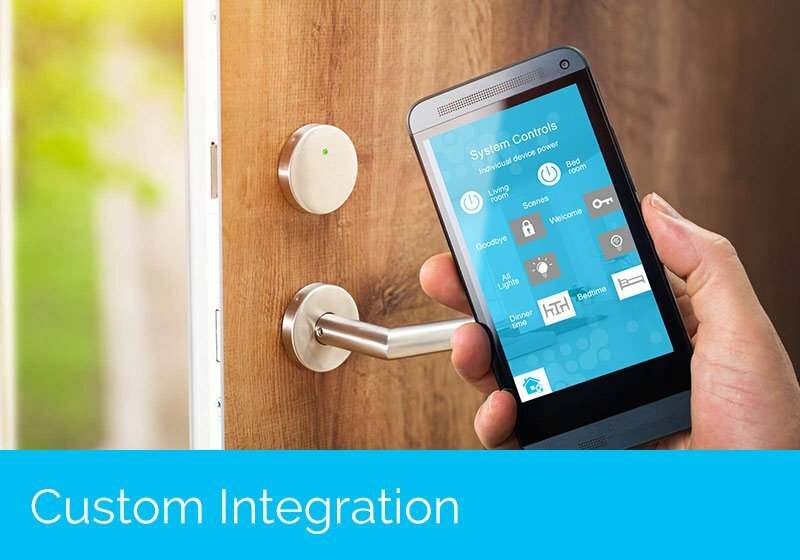 We provide affordable, industry leading products and solutions to automate and integrate every aspect of a home or workspace so that it can be accessed all at the touch of a button. Specialized program pricing and custom tailored solutions to help our designer partners maintain a competitive edge and generate more value for their clients all while adding to the bottom line. Profitability & prestige come standard at Harmonic Homes. Our builder solutions keep our partners out in front of innovation and prestige while adding to the bottom line. Harmony is being in a space that knows exactly what I want when I want it! You get the best for less. Singular design, endless capabilities and best-in class customer support all backed by our low price guarantee. Take the Harmonic Automation challenge, we guarantee you will get more options & value from us than any of our competitors. Ditch your remotes, our customized app does it all from your iphone, ipad or android device. 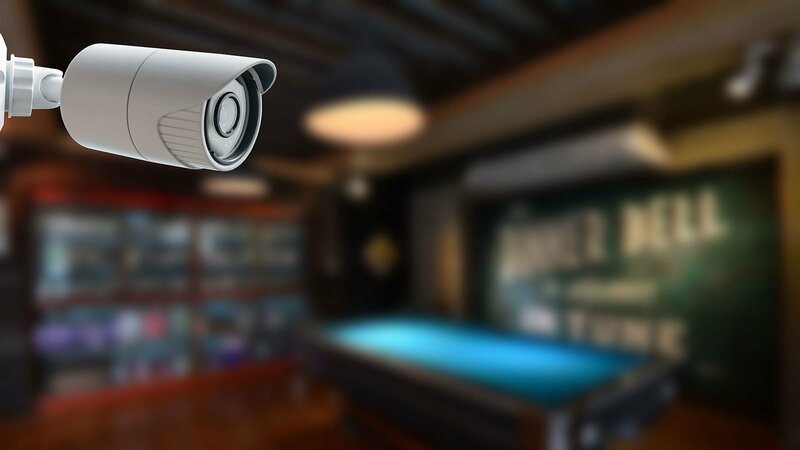 We are committed to your safety and comfort providing technical support and security from our local team of experts. The possibilities are endless. If you can dream it, we can program it to enhance your lifestyle & daily routines. 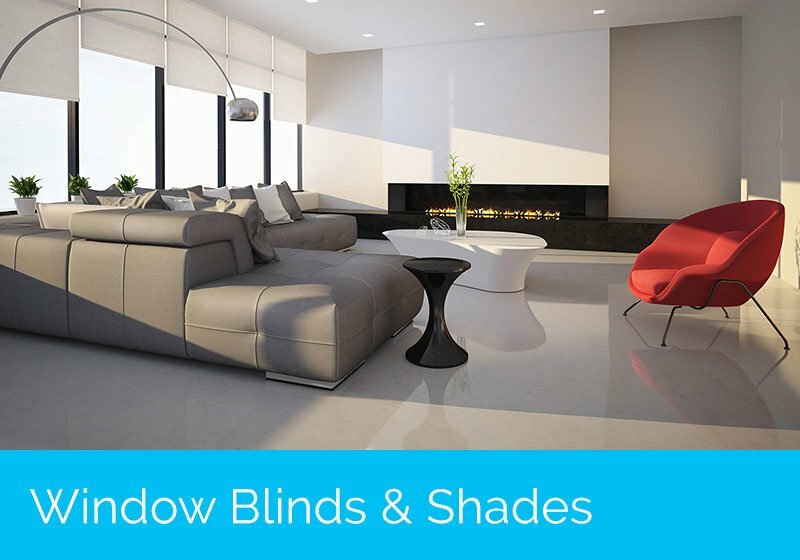 Let us design and create your dream environment so lighting, music, theater, access control, security, climate & shading all work effortlessly together to provide you a harmonious lifestyle at work & home. 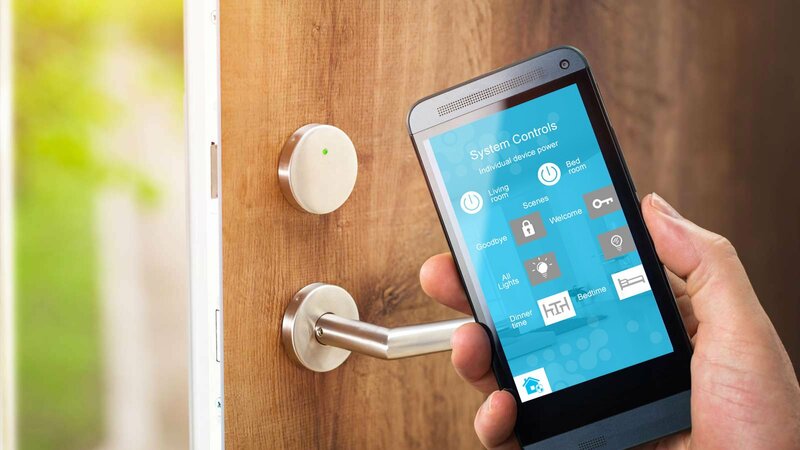 THE MOST AFFORDABLE HOME AUTOMATION SOLUTION ON THE MARKET TODAY. GUARANTEED! Meet Kris Kneubuhler, an entrepreneur with a passion for people and technology. Kris previously started two successful businesses in communications including a wireless ISP and services based networking company. 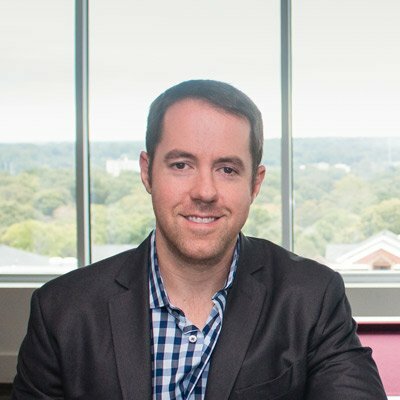 He has also worked as a data center consultant for Cisco Systems specializing in automation and design working with numerous fortune 50 companies. His hobby became his business when he realized that large scale automation concepts can be applied in the home or business. I originally went with a very high-end local company to build a whole house automation and AV solution that had to be entirely redone. My only regret is that I didn’t use Harmonic Automation the first time. Harmonic Automation saved the day! They redesigned me a system that was more reliable and worked better for a fraction of the cost I paid the first time.